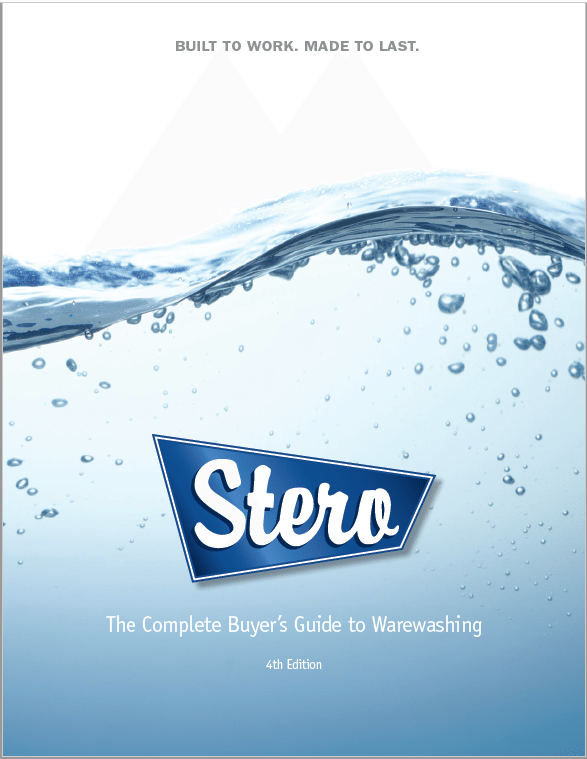 Stero has recently published The Stero Buyer’s Guide to Warewashing, 4th Edition—an educational resource covering the fundamentals of commercial warewashing, bundled with a catalog of current product solutions. Stero manufactures glasswashers, undercounter dishmachines, door-type dishmachines, rack conveyors, utensil washers an flight-type warewashers for institutional and non-institutional foodservice operations. The Stero Buyer’s Guide is a valuable resource for foodservice operators who want to learn more about the basic science of warewashing, what to consider before selecting and buying a warewasher, how to identify the ideal system, and how to perform proper maintenance for long life. The Stero Buyer’s Guide is available at Stero.com as a free eBook download. 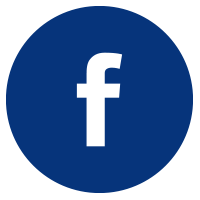 Printed books are available from the manufacturer. To learn more about the warewashing solutions offered by Stero or to speak with a warewashing expert, visit www.Stero.com or call us at 1-800-762-7600. 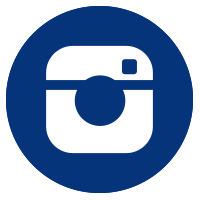 Stero warewashing systems have been proudly manufactured at our U.S.-based facilities for over 70 years. The high-quality, durable and efficient equipment is not just the best value in the industry, it’s an investment in quality that is built to work, and made to last. Stero designs commercial glasswashers, undercounters, door-type dishmachines, rack conveyors, flight conveyors and utensil washers for institutional and non-institutional operations. Simple, intuitive controls; reliability as a result of heavy-duty construction and serviceability are our hallmarks. To learn more about Stero, please visit www.Stero.com. Stero is a division of Illinois Tool Works, Inc. www.itw.com.